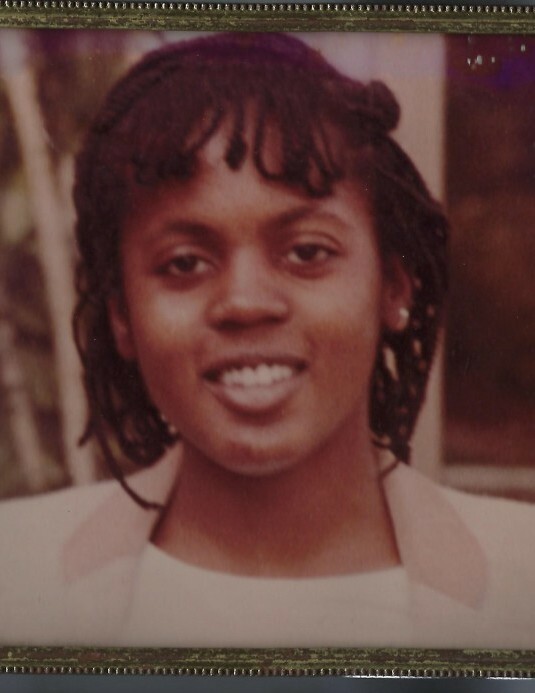 Ms. Cynthia Denise "Lala" Elliott, 56, of 717 North 15th Street, Erwin, passed away March 24, 2019. Survivors: mother - Callie W. McNeill (Bobby) of the home; brother - Marvin Elliott of the home; aunt - Regina Elliott of Dunn; uncle - David Elliott of Maryland; great aunt - Eunice Bishop. A host of nieces, nephews, cousins, other relatives and friends. The visitation will be held on Sunday, March 31, 2019 from 1:30 pm - 2:00 pm at Mt. Pisgah Harnett O.F.W.B. Church, 145 Prospect Church Road, Erwin. The funeral will be conducted on Sunday, March 31, 2019 at 2:00 pm at Mt. Pisgah Harnett O.F.W.B. Church, 145 Prospect Church Road, Erwin. The burial will be in the Mt. Pisgah Harnett O.F.W.B. Church Cemetery, Erwin.